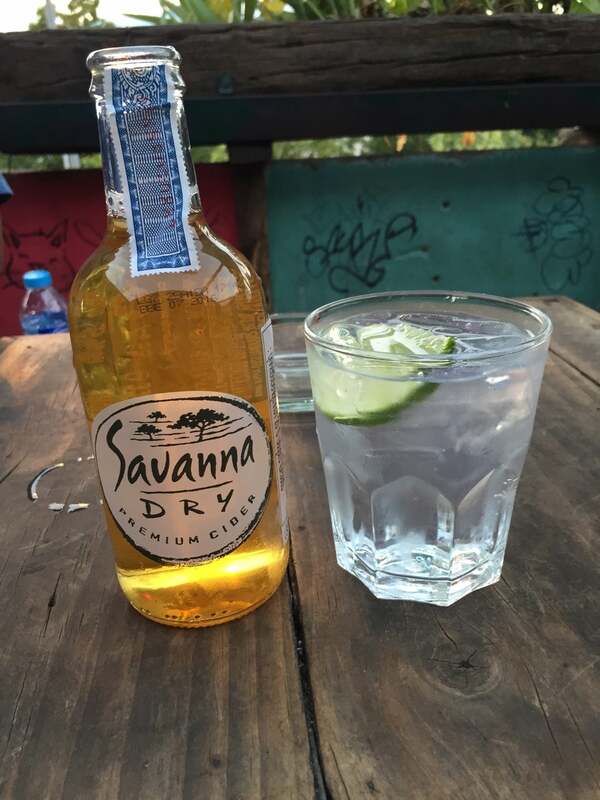 Why THC Rooftop Bar is special ? THC Rooftop bar has a great location, right overlooking Thapae Gate. If the neon graffiti lining the staircase doesn’t tell you what kind of place this is, then the throbbing drum and bass tunes certainly will! THC Rooftop Bar is extremely popular with backpackers with cushions on the floor, low tables, and a tree-house vibe thanks to lots of bamboo flooring. Partially covered but open-air, the views from the fourth floor rooftop look out over Tha Phae Gate and the moat for a classic Chiang Mai cityscape. Beers are very cheap, starting from 65 baht, and no, they don’t sell what the name and trippy psychedelic vibe might suggest. How to get to THC Rooftop Bar? 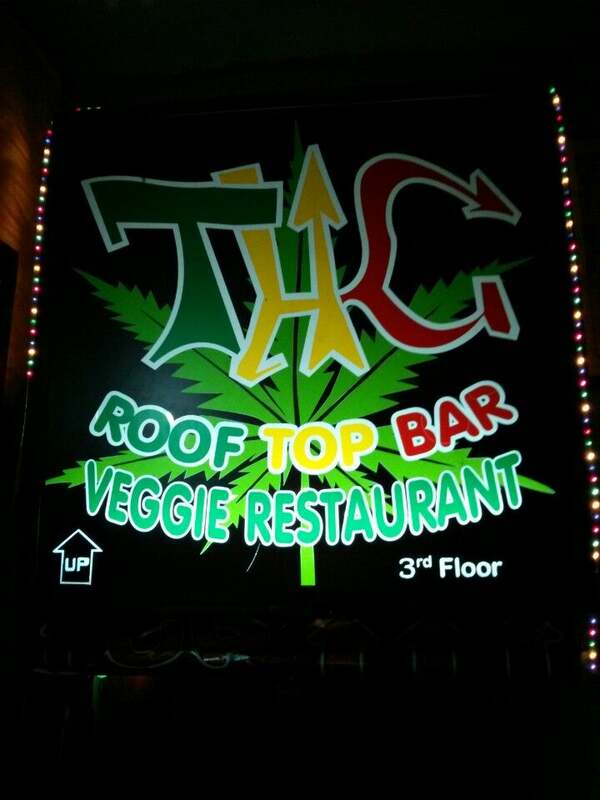 THC Rooftop is just a short walk from the Tha Phae Gate, it's easy to walk to the bar from the center of Old City. They don't pressure you to buy drinks or anything....you just go up to the little counter and order whatever you want. It's not easy to access as the stairs and ladders are quite steep but worth it when your at the top. Before entering the rooftop you take off your shoes as there are carpets and pillows on the floor to relax on. We were attracted to this place by the music, which was a bit deephousey. When walking up the stairs the walls around you are decorated with nice art. Before entering the rooftop you take off your shoes as there are carpets and pillows on the floor to relax on. The staff seems uninterested and is not friendly at all, which is a shame for such a nice spot, would have rated 5 stars if they were nice and helpful. Drinks are affordable here, unfortunately they did not have wine but there was a selection of cocktails (buckets too) and beers. I read some reviews talking about rats and cockroaches while i was there which freaked me out a little bit, but luckily i haven't seen any while i was there at night. The view of the market wad pretty cool. Would come here again.